MANILA, Philippines — For some parents, a sport like basketball or volleyball will do as a recreational activity for their children. But there is an emerging trend of kids trying out triathlon. Not to say that other sports are not challenging, but training for three disciplines (swimming, cycling and running) is really something different for young bodies. 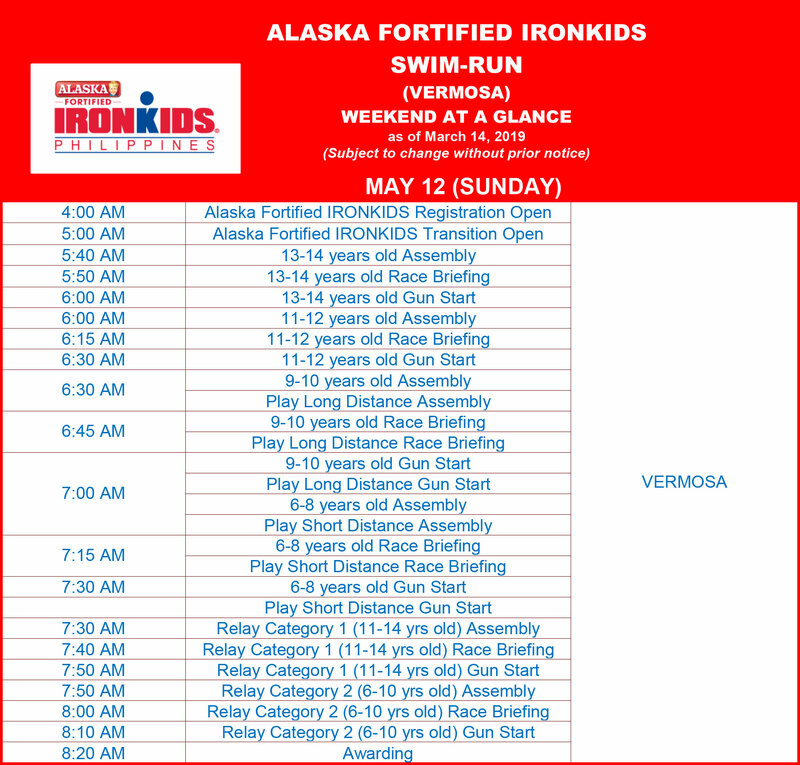 On Saturday, the kids took center stage in the Alaska Ironkids tournament at the Remy Field. Kids as old as 14 and as young as four tested their limits on water, on wheels and on track. One athlete caught everyone’s attention. She was not as tall or as old as the others, but she earned her finisher’s medal. Four-year-old Athena Bagas was on her way to the finish line, and behind her was her seven-year old brother Aidan cheering her on. When they crossed the finish line, Athena was smiling, as if she did not break a sweat from all the running. Asked what she felt when her daughter finished the race, Dianne said it’s the same feeling she felt last year. 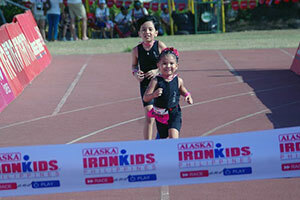 Turns out, it was not Athena’s first Ironkids race. “By next month hopefully solo na niya, ‘yung brother niya third year na (sa Ironkids),” she said. As a marathoner, Dianne said she is encouraging her kids to go out and join competitions such as the Ironkids. “Passion nila mag-swimming. Since ultra marathoner ako na-encourage ko sila tapos nagfa-fun run din kami once in a while.” But more than the finisher’s medal, Dianne said they want their kids to remain active for a simple thing – to be healthy. “Since family kami ng diabetic, may cancer. It’s good to raise my children in healthy ways kasi both sides may health issues,” she said. The Bagas kids have a swim coach, and the family bikes at night as their training regimen. 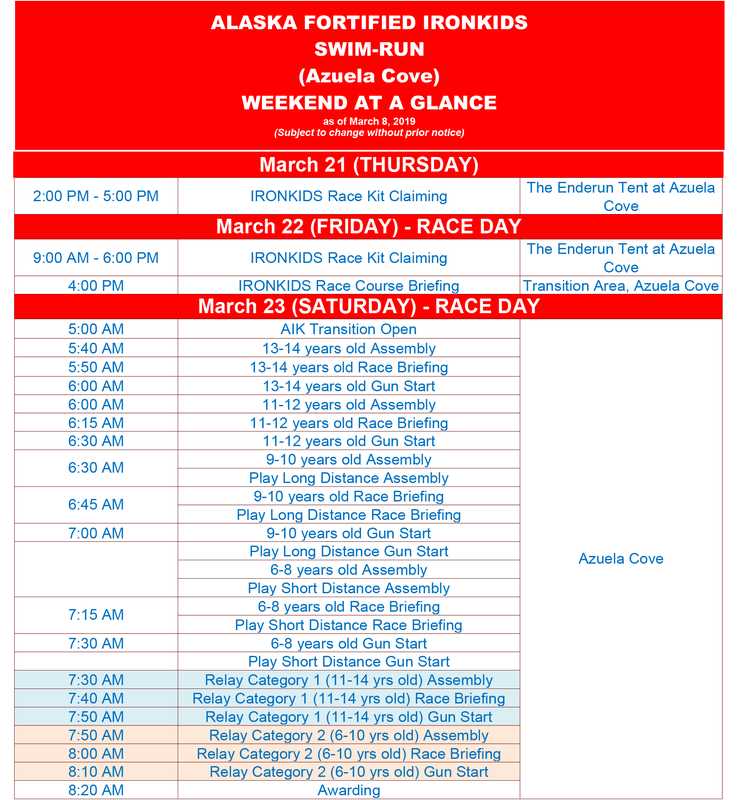 Almost 150 kids joined the 2017 Alaska Ironkids, and it just goes to show that not all kids prefer to be in front of smartphones or tablets.